Anyone can claim to be the best, but it isn’t hard to find out if they’re the real deal or not. Cash For Cars VIC has long since garnered the reputation as being Melbourne’s most reliable Car Recyclers and Car Removal experts. We buy and remove cars, trucks, vans, SUVs, 4x4s and utes in all conditions. Don’t believe us? Let’s look deeper. The customer is always right, and it takes a quick look at our customer reviews and ratings to see that our services are exceptional and highly recommended. Many of our happy clients first contact us because past clients have recommended us. We don’t just claim to be the best: we step up to the plate because we put clients first with our free Car Removals and top cash offers. We believe that you shouldn’t have to spend a cent when trying to sell or remove your car so when we buy your car from you, towing and other services are provided free of charge for a no-expense car sale. Our exceptional team of experts make you our No.1 priority. That means putting your convenience first when scheduling the free car removal. We are also known for always arriving on time and providing a speedy but high-quality service so that you can get back to your day as soon as possible. Cash For Cars VIC provides the best cash for cars rates in Melbourne with top cash offers of up to $9,999. Our car valuations are fair, accurate and highly agreeable so you get the price for your car that you deserve. 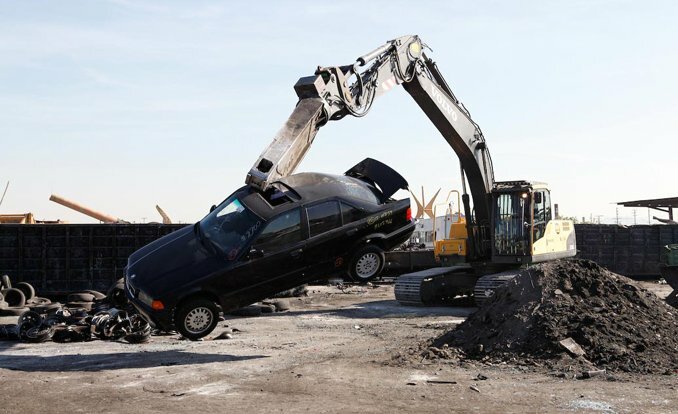 To be Melbourne’s high-quality car wreckers, you must be fully licensed. We are fully licensed, certified and insured Eco-Friendly Car Wreckers and are more than happy to provide you with credentials to back our claims. Where some businesses may require you to put aside a big part of your day to sell your car, we can have everything taken care of in under an hour. From the moment we arrive to pick up the car, it won’t be long at all until you receive your top payment and we tow away your vehicle. Schedule us for a free car removal. Get paid in top dollar while your vehicle is towed away in less than an hour. Last but not least, we offer green car wrecking and recycling. Cash For Cars VIC dismantles, recycles, reuses and refurbishes virtually every part of your car so there is little to no part wasted. Call us today for an instant quote at 0423 199 008 / 0434 988 004.